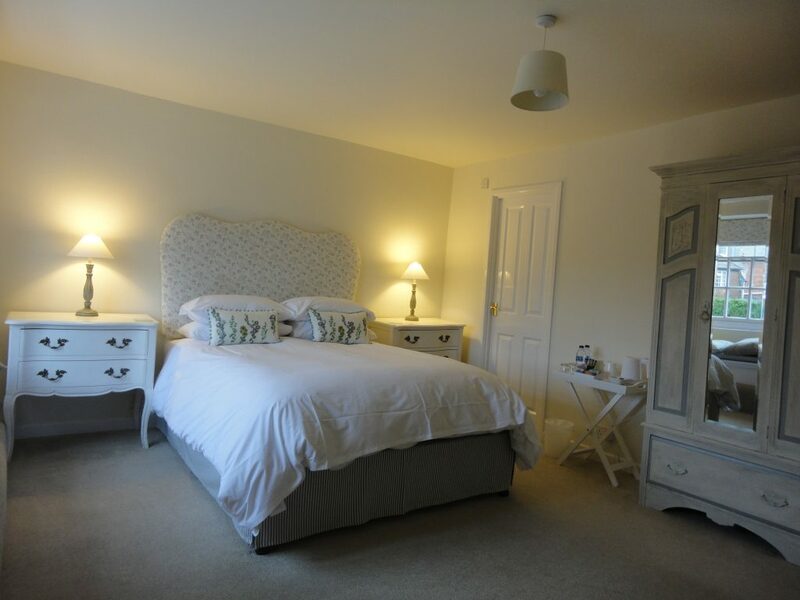 The Heritage Bed and Breakfast offers boutique style accommodation with friendly and attentive service. There is free WiFi in all the rooms and public areas. The Heritage provides free private parking. 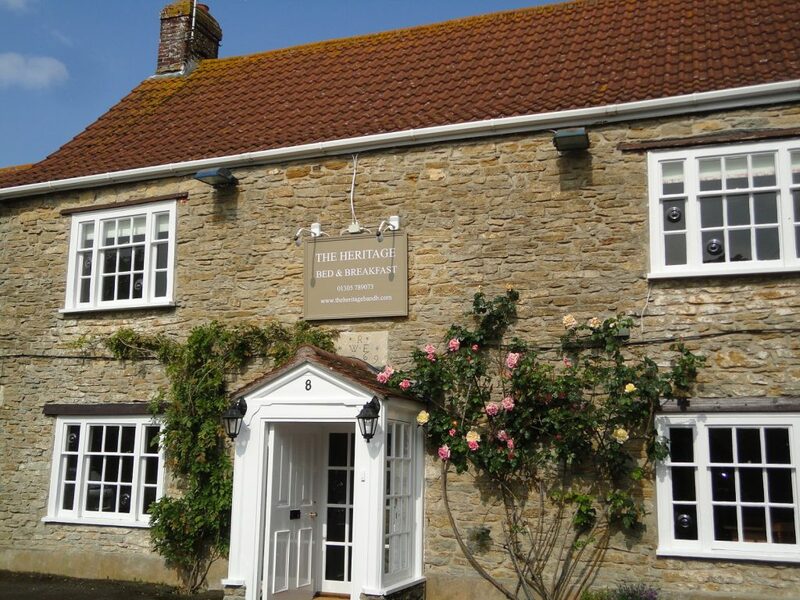 The property is ideally situated in West Dorset just outside Weymouth town centre in the heart of the small town of Chickerell, providing easy access to both the Jurassic Coast and the surrounding area. 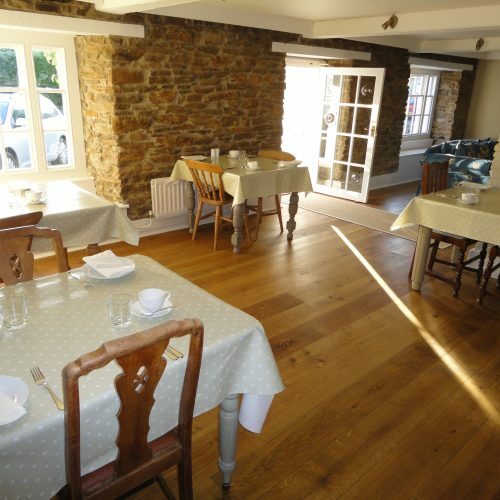 To the west you will find the picturesque villages of Abbotsbury & Burton Bradstock with thatched cottages and traditional tea rooms serving yummy Dorset Cream Teas. After passing through the vibrant market town of Bridport, you come to Lyme Regis with its famous fossil finds and picturesque harbour. To the east lies the impressive Lulworth Cove and Durdle Door, possibly the most photographed natural features in the country. 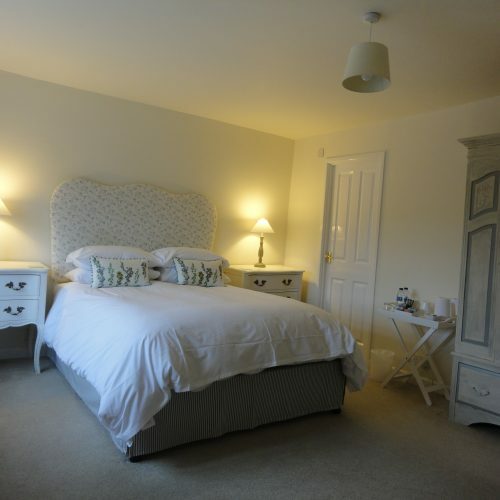 Our Bed and Breakfast provides elegant and refined accommodation. 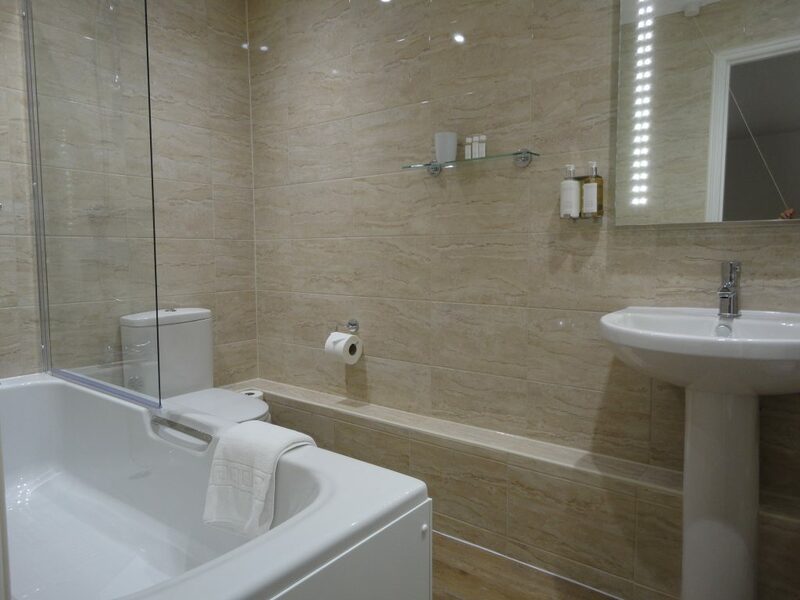 Rooms are all en-suite and have a flat screen TV, tea and coffee making facilities and hairdryer. 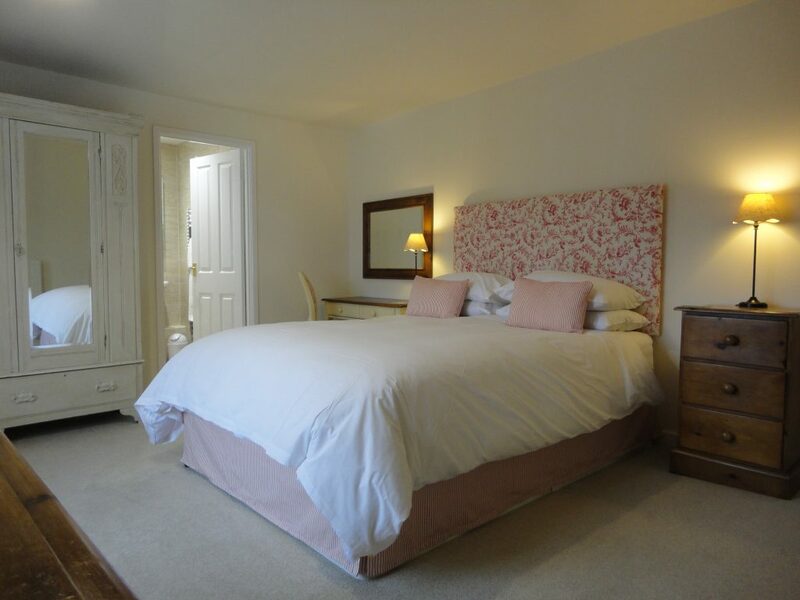 The Heritage is an ideal base whether you’re on holiday, visiting friends and family or coming to the area on business (the Granby Industrial Estate is just 5 minutes drive away). 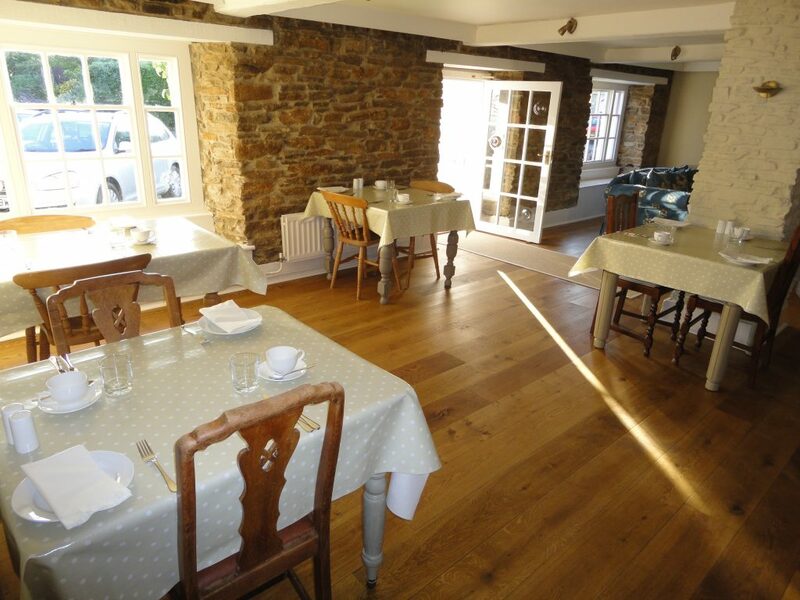 Our house dates back to 1769 – one of the oldest in the area – which means some of the walls may not be straight and some of the floors might not be level! But following a period of sensitive renovation we believe your stay at The Heritage will be extremely comfortable. 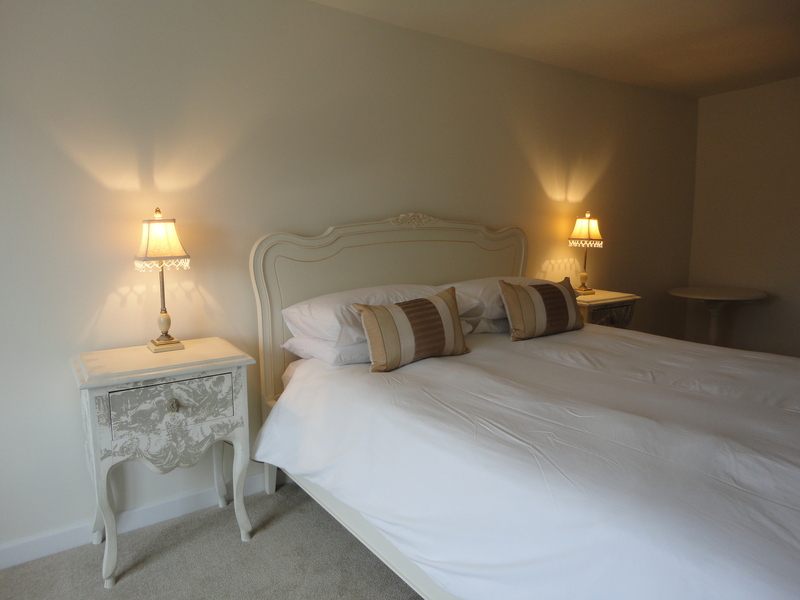 My husband and I stayed for one night in this fabulous bed and breakfast. We had a lovely welcome from both Ian (on arrival) and then Kate the following morning. 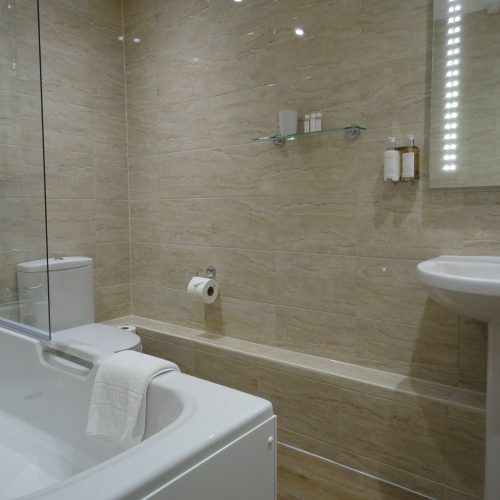 Our room was big with a lovely en suite bathroom. Everything was spotless and the bed very comfortable. The breakfast was absolutely delicious - what more is there to say other than 'Stay There'!! 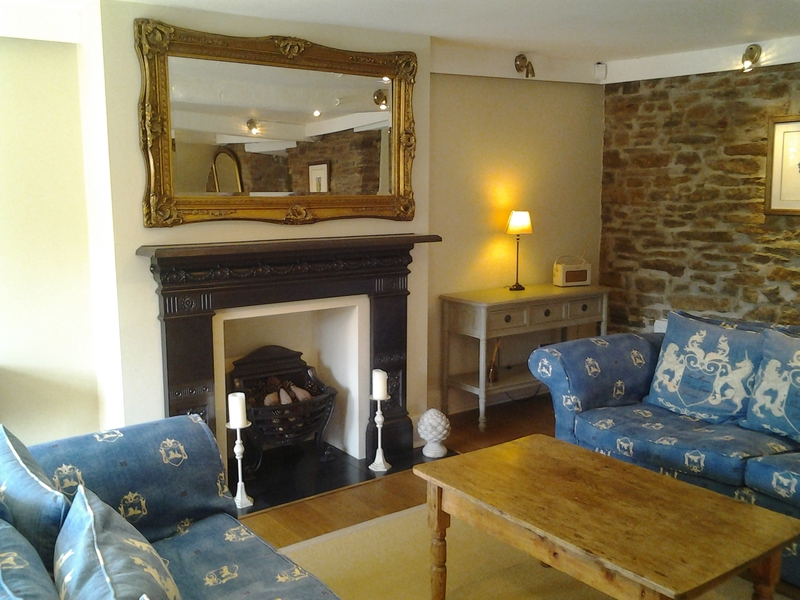 Just arrived back from a 2 night stay at The Heritage B&B and what a lovely find it was... Fantastic service and a breakfast to match. The rooms were so pleasant and clean, I literally couldn't say a bad word about them. The friendly and welcoming attitude makes it all that more enjoyable. Will definitely be staying here again! This beautiful, quaint B&B was amazing. On arrival we were greeted with the most welcoming hospitality by Kate. She showed us to our room and talked us through everything we needed to know. 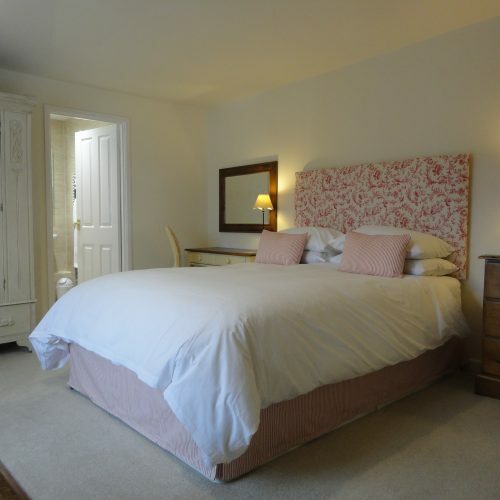 Our large room was beautifully decorated, in keeping with a country house decor and a large, modern en-suite bathroom. The bed was very comfortable and slept great. 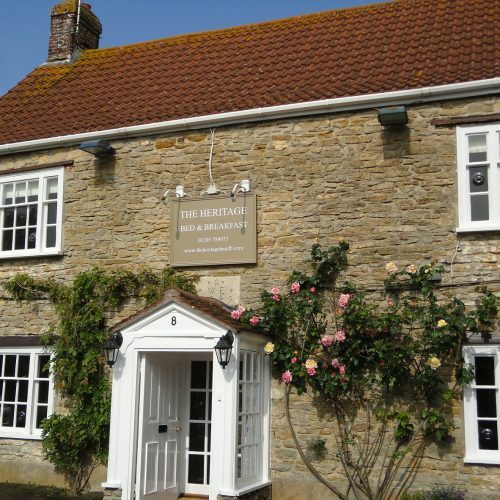 A public house, the Turk, was right next door and was the ideal place for a great meal and drink after a long day at Weymouth beach, just a short drive away. Breakfast was delicious, cooked to order. I would book to stay again in the future. Ian and Kate Pointing welcome you to The Heritage Bed & Breakfast.